Stephen Friedman Gallery presents an exhibition of drawings by acclaimed American sculptor Anne Truitt. 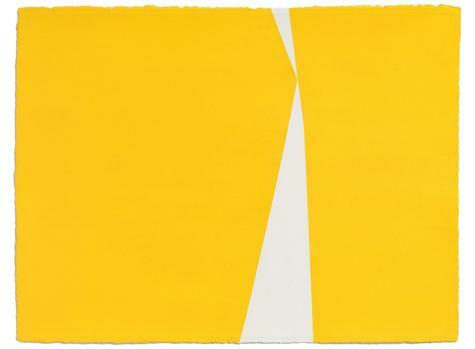 Featuring a selection of works which span four decades, the show will offer unique insight into Truitt's practice and her daily ritual of drawing. Following an earlier solo exhibition of Truitt's sculptures in 2011 at Stephen Friedman Gallery, this is the first major presentation of her drawings in the UK.